Sketch Pad A4 25Sh 160Gsm. A4 21 x 29.7cm. 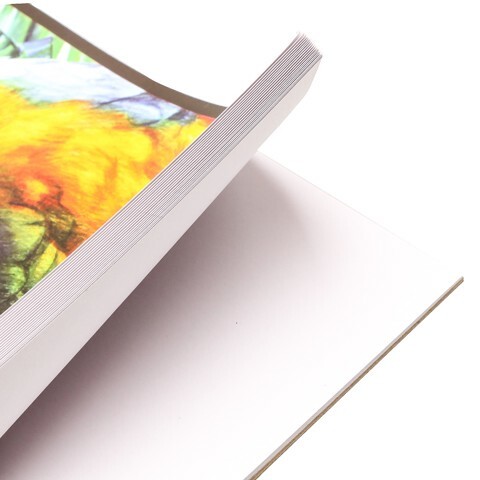 Printed Soft Cover l White Paper. 160gsm Paper l Cardboard Backing 2mm Thickness. 0 Packaging: Bulk Pack.